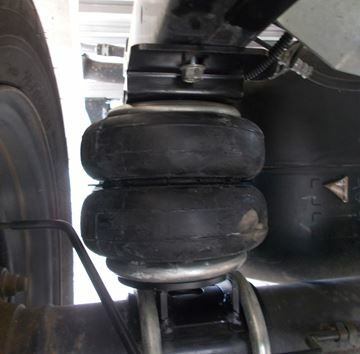 Airbags are a great choice when you are carrying heavy loads. 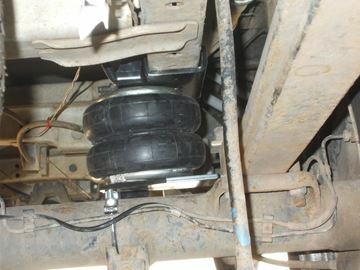 The airbag assists the vehicle when the load in the vehicle is more than the springs are designed to carry. 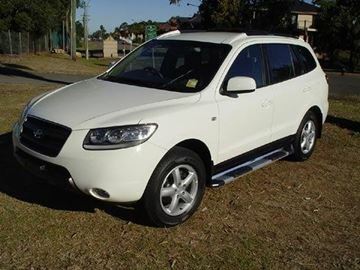 Simply pump up the airbag when you are loading up your vehicle and when you unload your vehicle, release the air in the airbag. 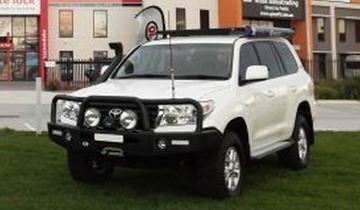 For more information scroll below to see the products or for a quote click here. 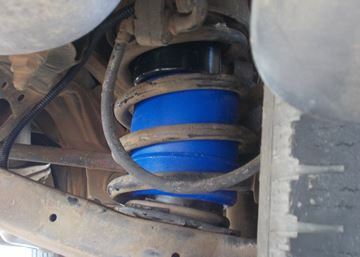 Coil Rite Air bag systems are designed for most 4wd vehicles with a coil spring in the rear of the Vehicle. In this system, there are 2 products available, the standard and the High pressure system designed to carry that little bit extra weight. 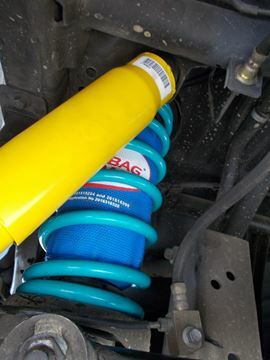 These Products are not designed to over ride the spring, only as an assist designed to help lug those heavy loads.........call for a quotation for your vehicle today. 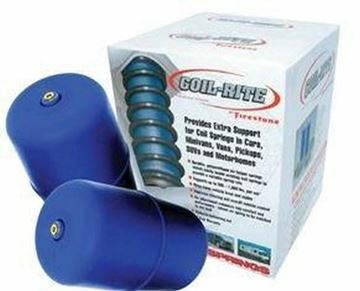 Coil rite air bags are a great alternative or work along extremely well in the cases of a caravan with an extremely hefty ballweight.........spark up your van today !!! 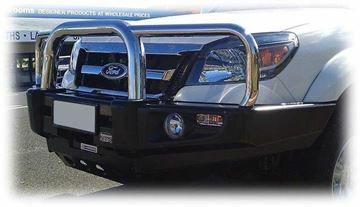 for those commercial vehicles with a hefty load on the vehicle at most times...!!! 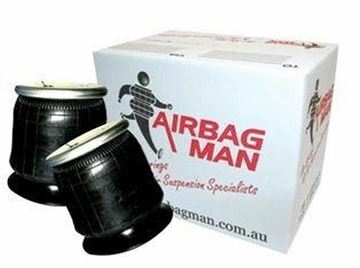 Airbag man Airbags are a great quality product. 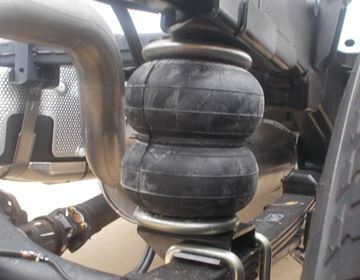 Coil Rite Air bag systems are designed for most 4wd vehicles with a coil spring in the rear of the Vehicle. 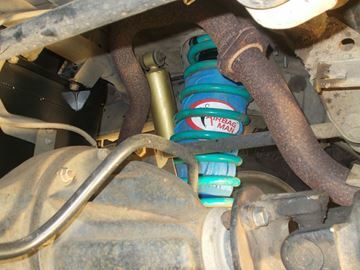 This system is designed to carry that little bit extra weight. 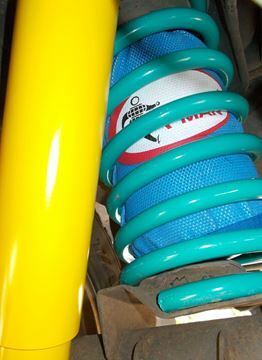 These Products are not designed to over ride the spring, only as an assist designed to help lug those heavy loads. 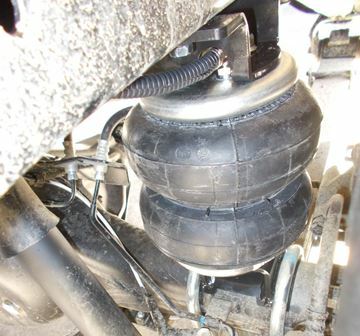 Black Bellow Airbags made by Airbag Man are a great investment, if you are not wanting to upgrade your suspension. 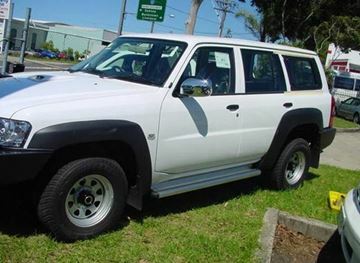 First of all, when you take the weight off of your vehicle, it will ride comfortably and level. Second of all, it is a the most cost efficent way to cater for a heavier load. Airbag Man Airbags are a great way to keep the back end of your vehicle tall, especially when carrying extra weight. Airbags are simple to use. Call in for a demonstration today.